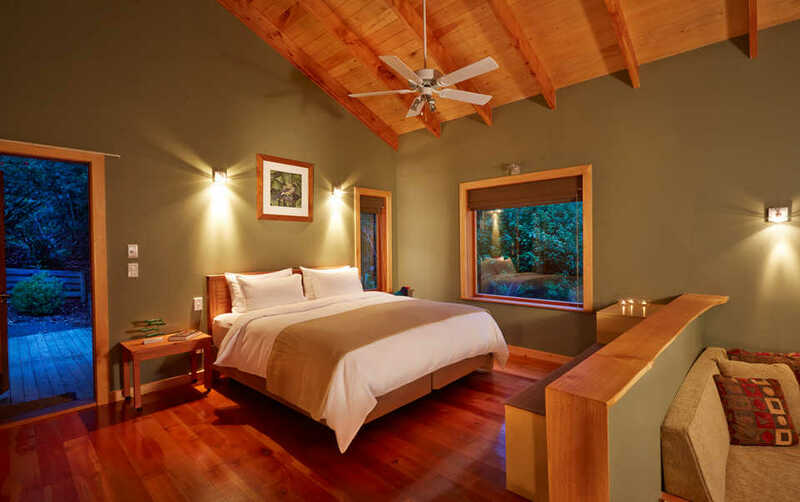 For those who like the idea of being married close to nature but with all the luxuries, we have The Resurgence luxury Eco-Lodge package. 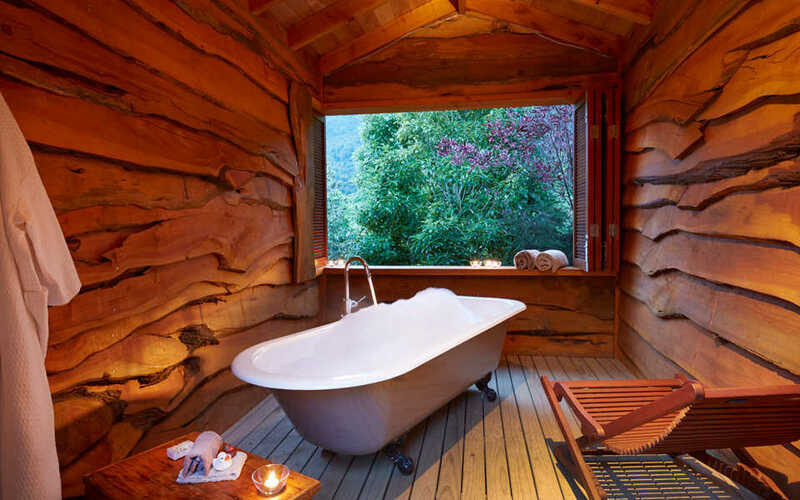 The Resurgence has been voted one of the world’s 25 best Eco-Lodges by National Geographic Traveller and is tucked among the mountains on 50 acres of pristine New Zealand bush. As part of the package you will enjoy 2 nights accommodation in a private “Bush Lodge“, enjoy breakfast each morning and a gourmet 4 course dinner each night featuring local produce and wines. 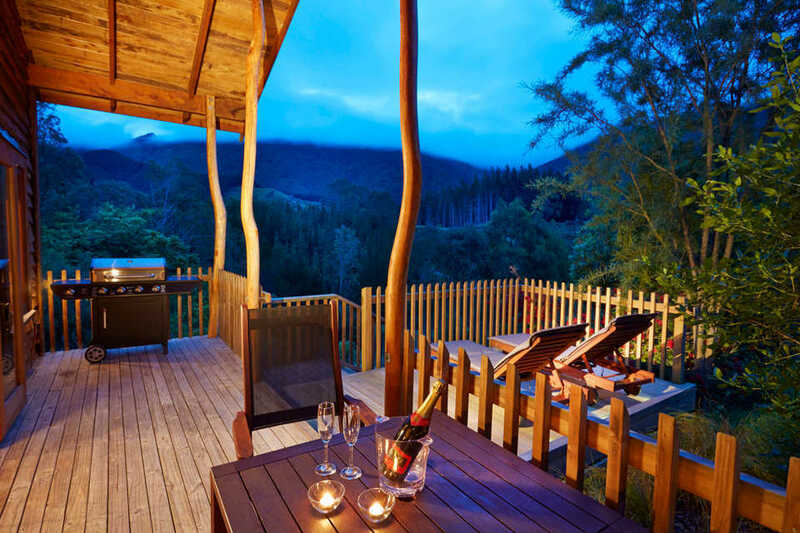 During your stay you will enjoy a personal ceremony on a platform framed by spectacular views across the mountains and bush and surrounded by birdsong. There are accommodation options for your guests and you can also invite up to 6 guests to join you for a gourmet dinner in a private room (additional cost). 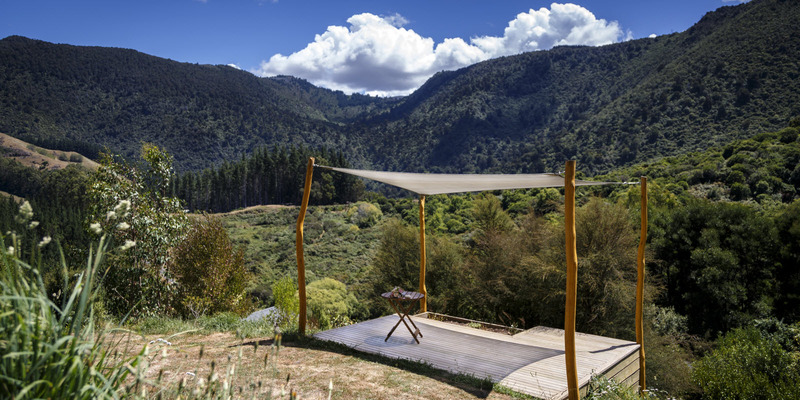 For those who wish to stay at The Resurgence and enjoy one of our other locations for their wedding, there is a heli-pad available to pick you up for your mountain wedding, or it is just short drive to the departure point for an Abel Tasman National Park beach wedding. Please talk to us about your wishes.